My Story: My christmas wish list 2014! I was so excited to do this because I really look forward to Christmas! I love the cozyness and just how every one is together under the blankets. It's just nice to be inside with a hot chocolat when it's that cold, so I love it! And I don't have school so that's even better! With Christmas I go to my family, but here we don't have like very big presents, most of the times only a few small presents so in my christmas wish list there aren't things that are super expensive. I don't do this to brag and I'm really not going to get all these things, this is just what I would love to get and maybe you can get inspiration from it! Enjoy! 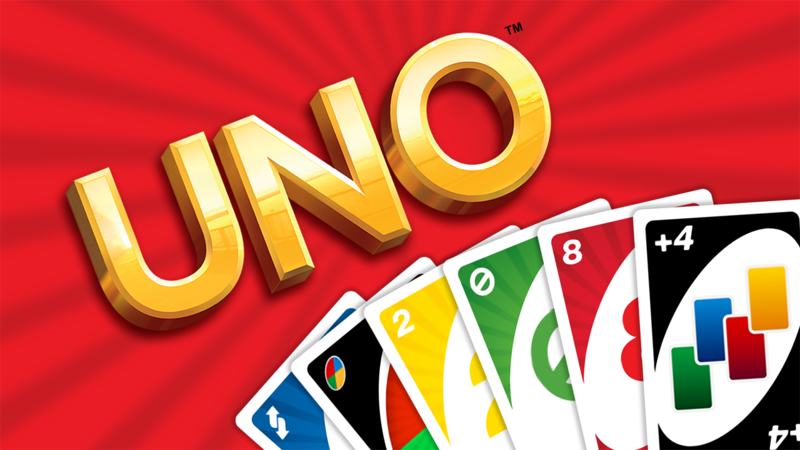 The first thing is a little bit stupid, it's UNO, it's a card game and I think it's nice to do when you're with family or you're bored or just on a holiday. A scrub is something I really need. My skin on my legs is very rough so it's good to scrub because when I scrub my legs, the roughness is less then when I don't scrub. When it's cold in winter my feet are literally dying, they're so so so cold! That's why I asked for slippers. I think these ones from New Look are very cute but simple. I also asked for a few gift cards from Ici Paris (perfume,...), The Sting, Rituals, iTunes,..
My nail polish from Bourjois is almost empty so I asked for it. What I love about this nail polish is that you have professional looking nails but they don't have a colour or they don't stand out. It just is beautiful to have nails that look healthy. 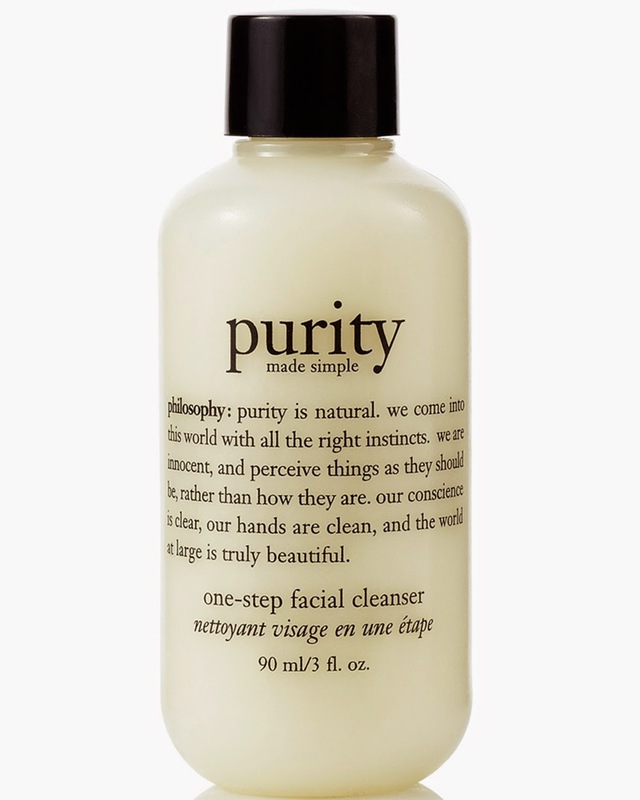 A cleanser is something very important for our skin as teenagers, young adults. It's important to cleanse your skin to remove makeup, any dirt and excess oil. Cleansing is also important if you have spots because they help to stop the process. To apply the cleanser I asked for the Silk'n Sonic Clean Plus Facial Cleansing. It's a cheaper one then the one from Clarisonic. Then I asked for a beauty organizer from IKEA. I want to go sporting more so I asked for sport shoes, but I still don't know which one because I'm hestitating between a few ones. Last but not least, I want a black shoulder-bag, a shoulder-bag is easy when you're going to a party and you want to dance or you don't want to have a bag constantly in your hands. I chose a black one because I now have a brown one but a black one is easier to combine. So, this was my christmas wish list, I hope you enjoy and you now have inspiration to make your own christmas wishlist!